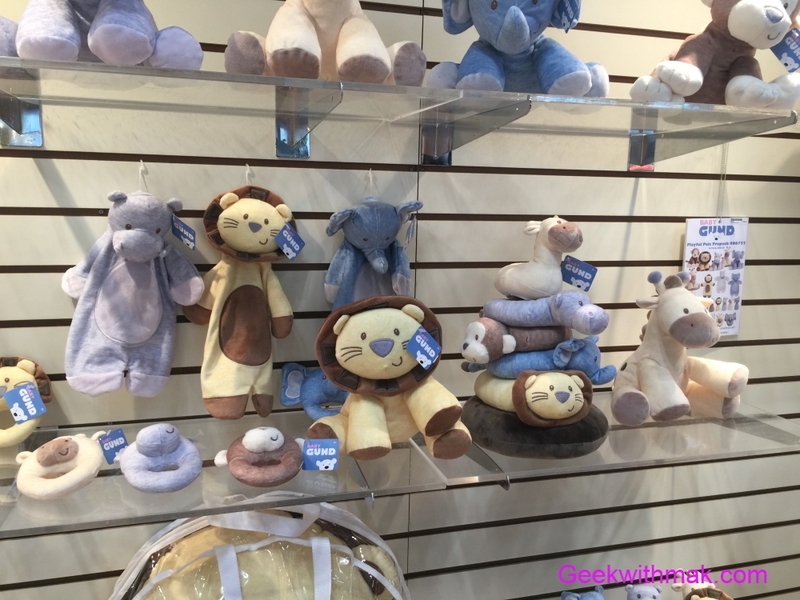 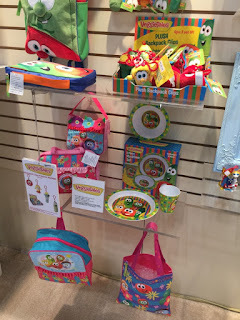 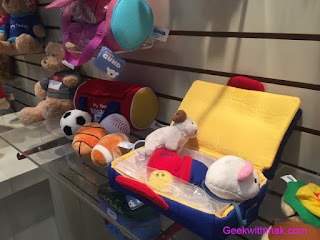 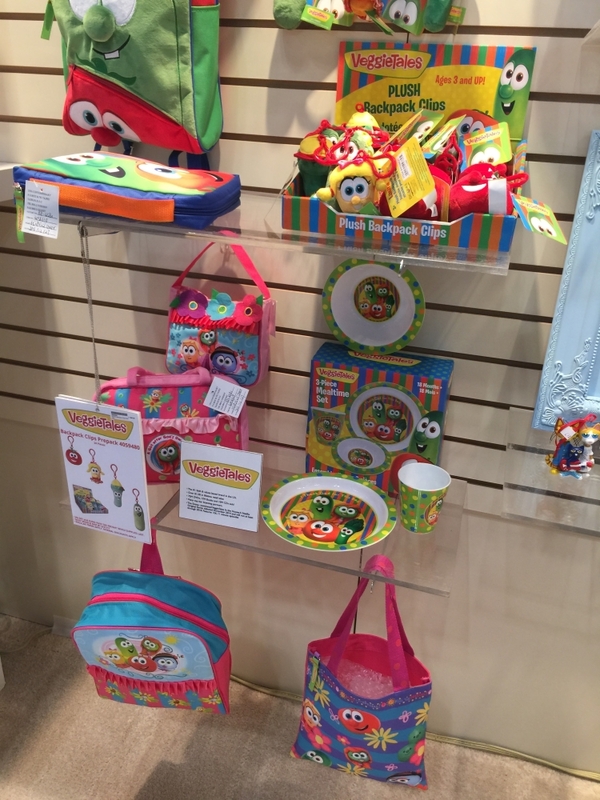 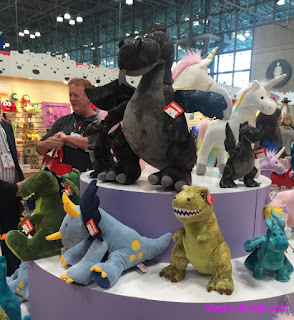 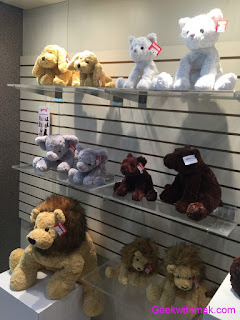 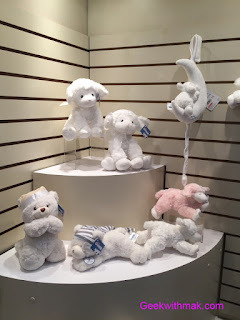 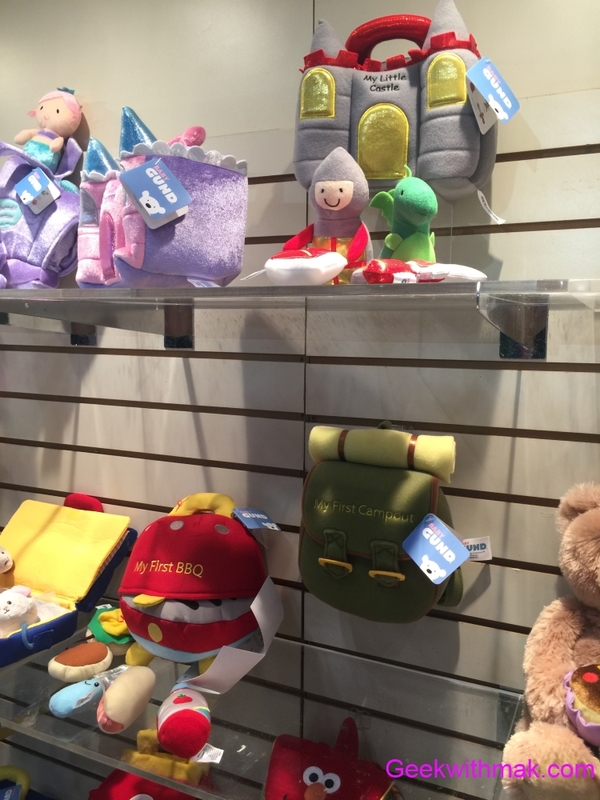 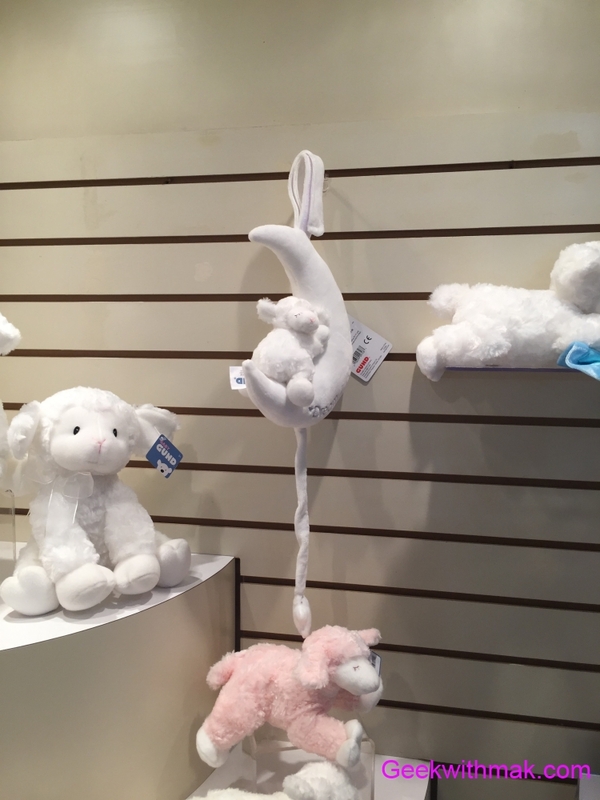 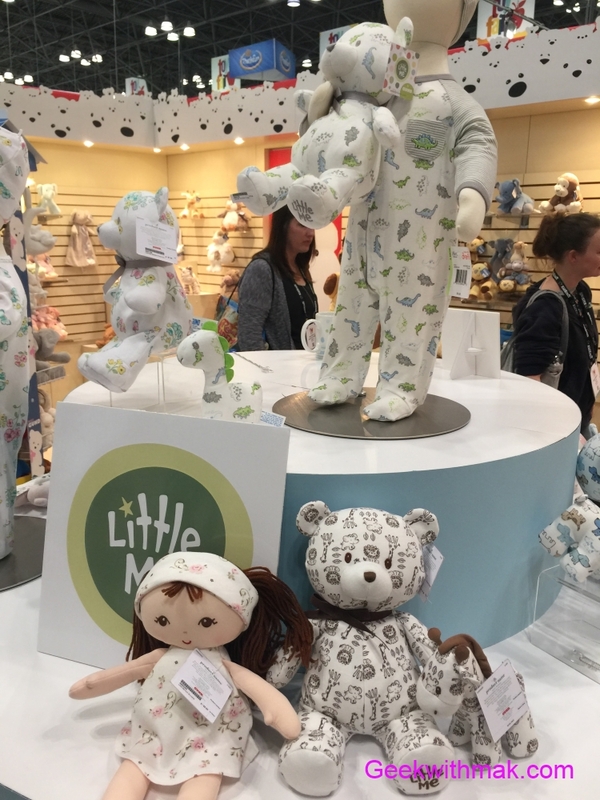 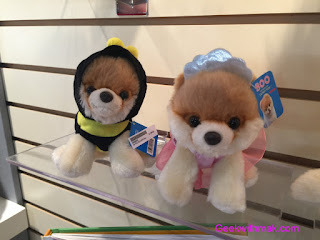 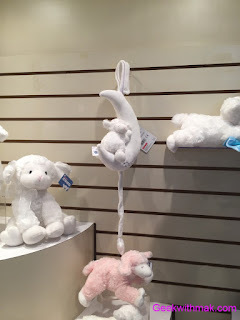 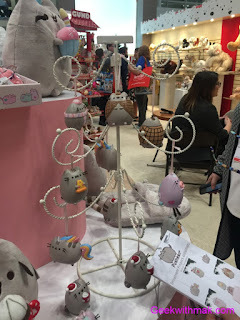 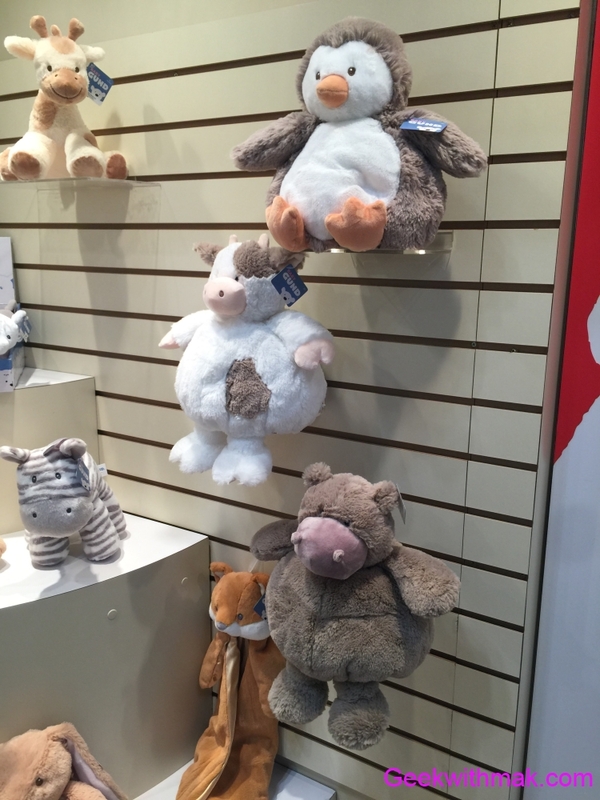 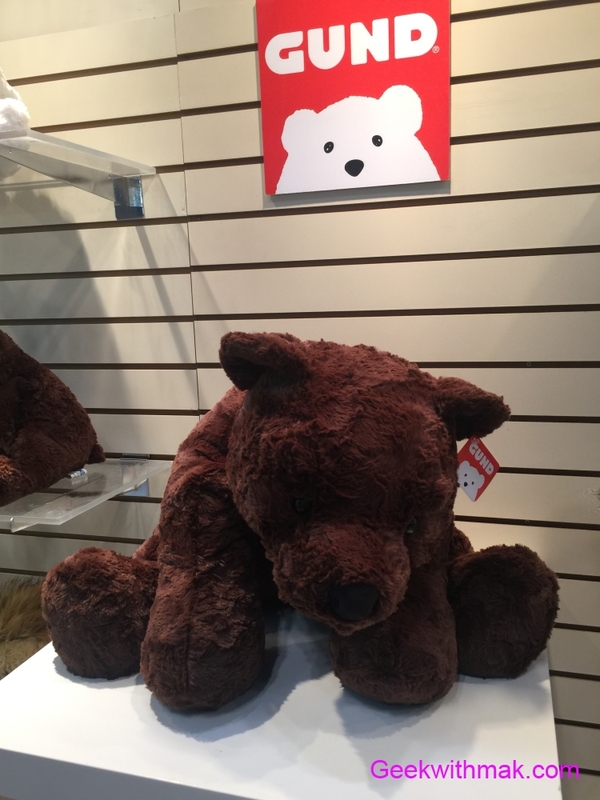 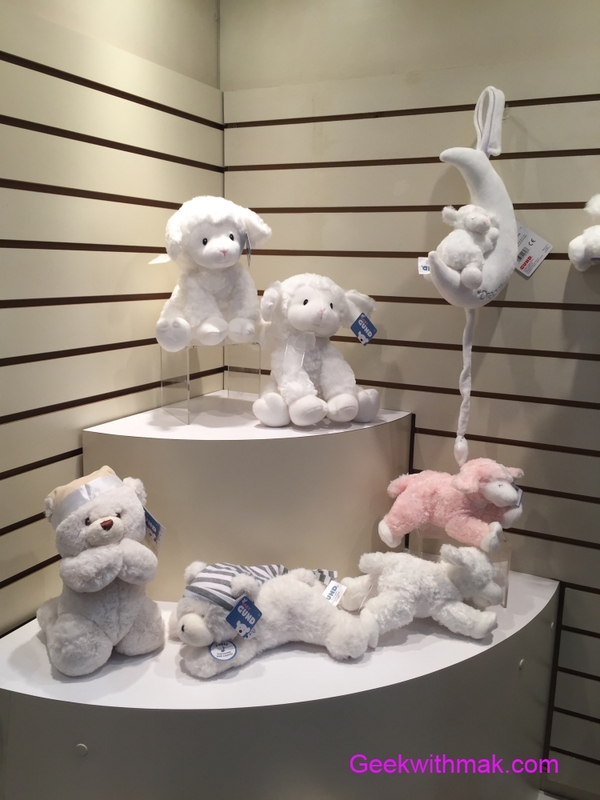 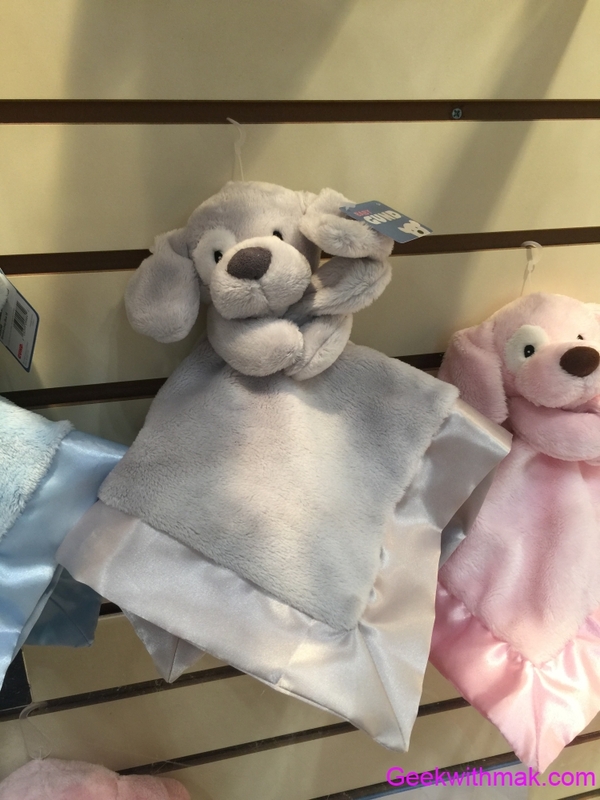 We love Gund products and visiting their booth each year for Toy Fair and this year once again was awesome. 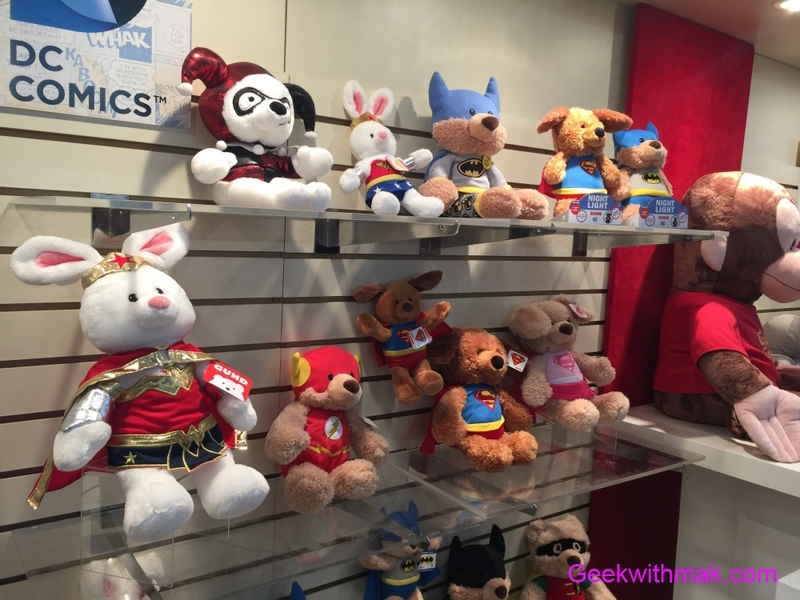 Below are peeks at their newer products coming out for 2017. 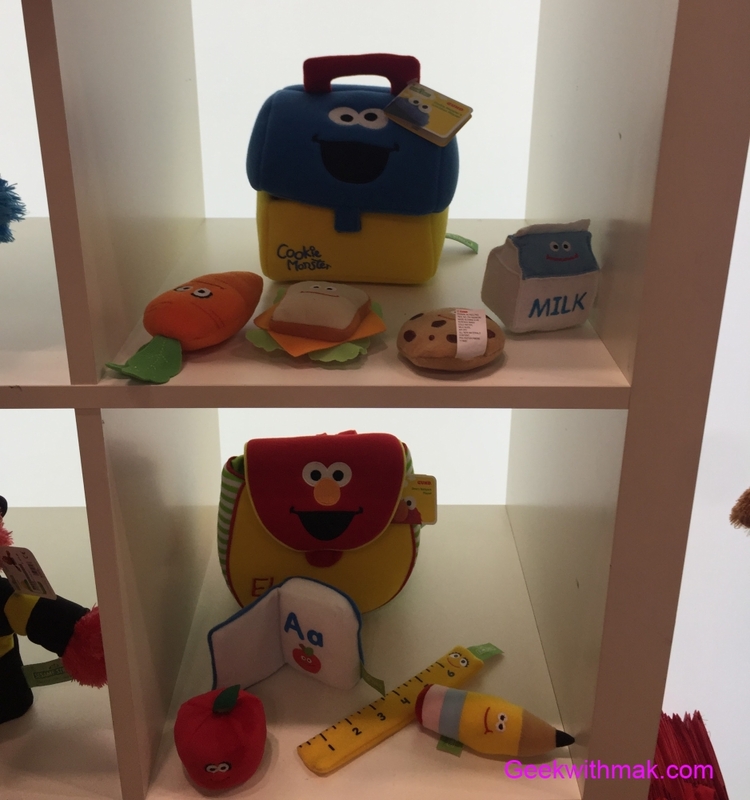 We started off first with Sesame Place, with the above lunch boxes and backpacks to get the younger ones ready for school in the future! 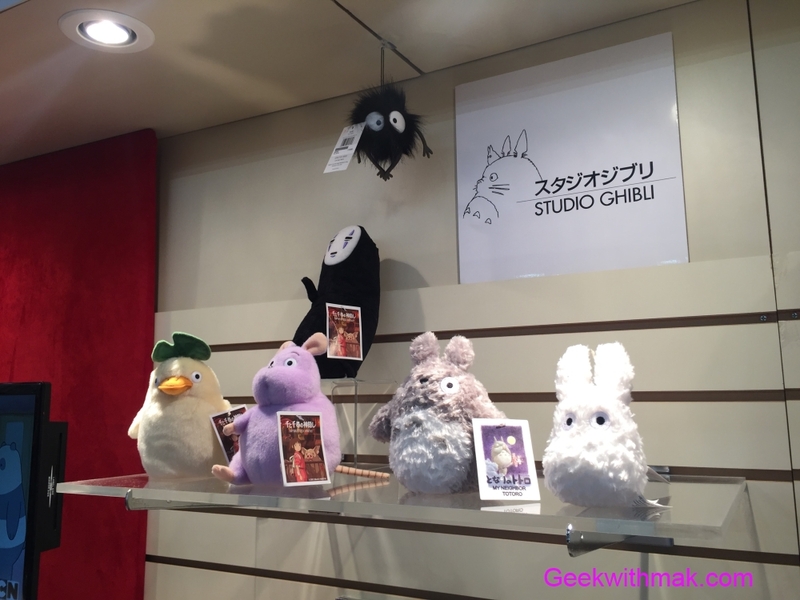 A little late, but the three main characters from the animation Sing! 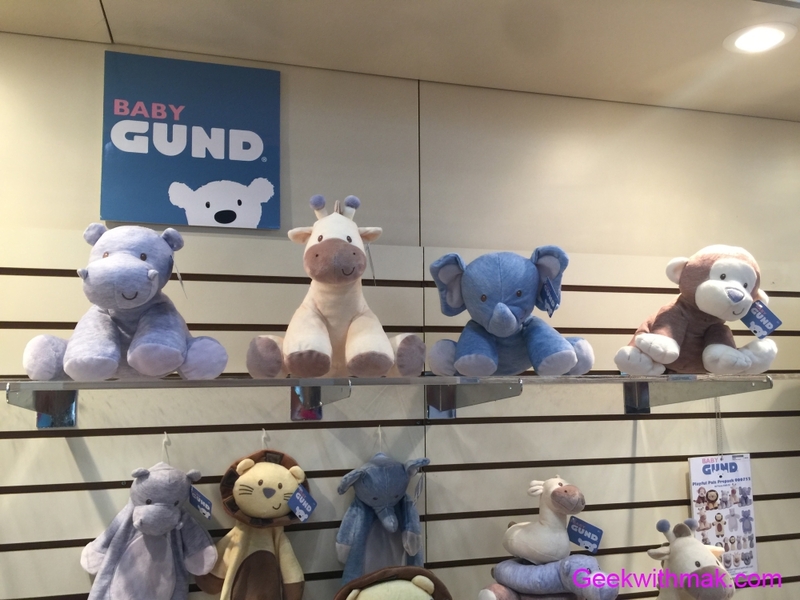 makes their way to Gund. 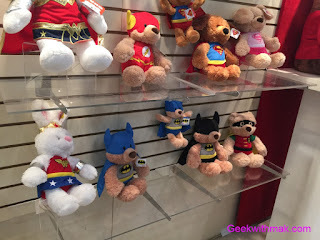 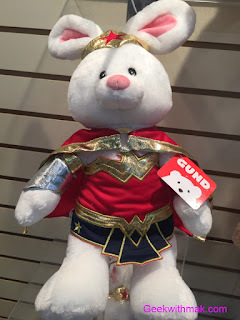 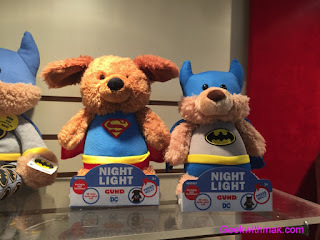 New for the DC Comics stuff animal line is Wonder Woman... 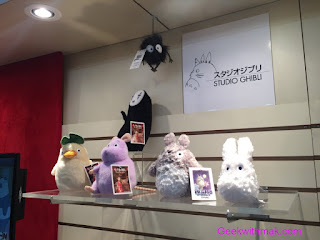 I mean Rabbit! Just in time for Gal Gadot's movie release. 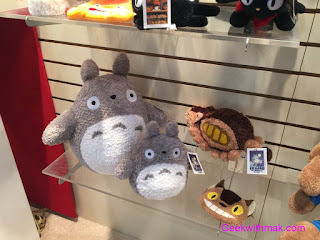 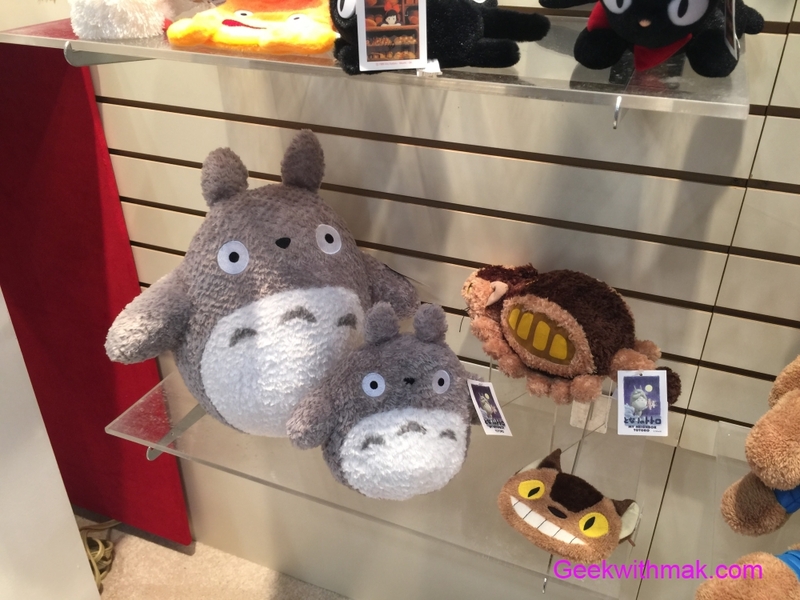 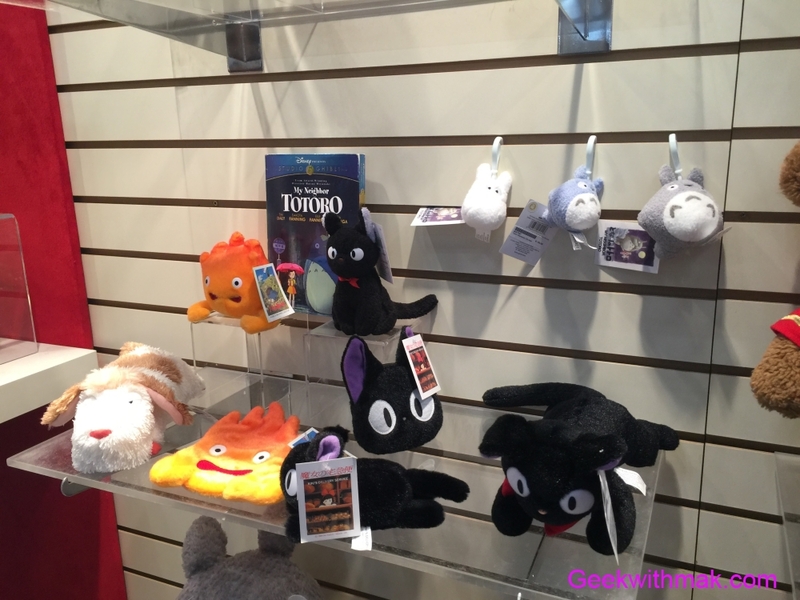 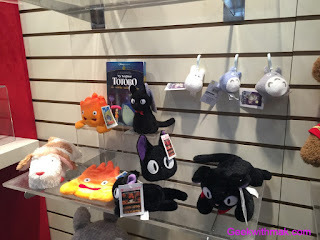 New Miyazaki/Studio Ghibli plushes and accessories! 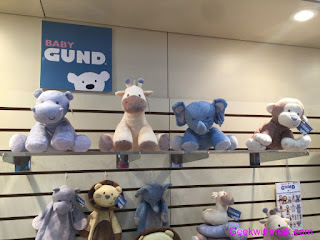 I can't get enough of these, as each have the high standards of Gund, so soft! We Bare Bears!!! 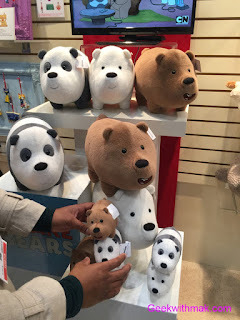 The smaller ones attached to each by magnetic! 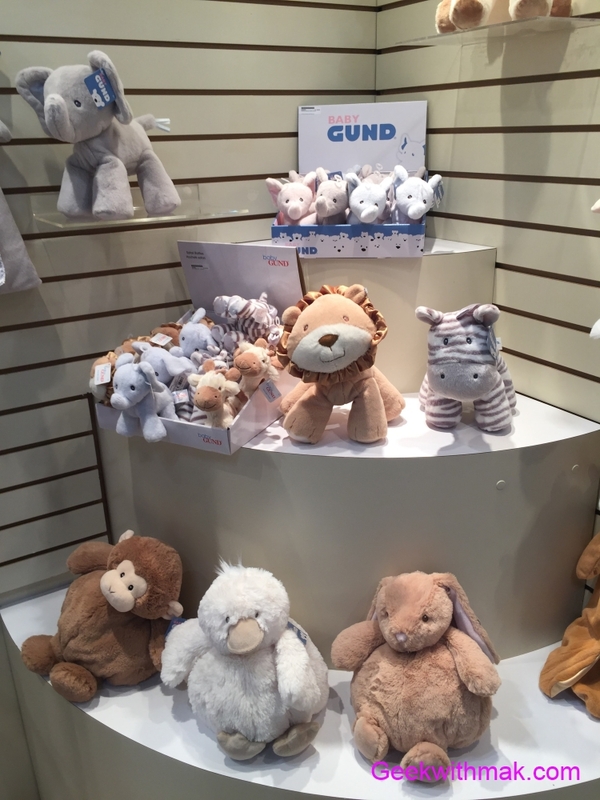 It might not be Christmas anymore, but Gund is always in the spirit with these new licensing ornaments. 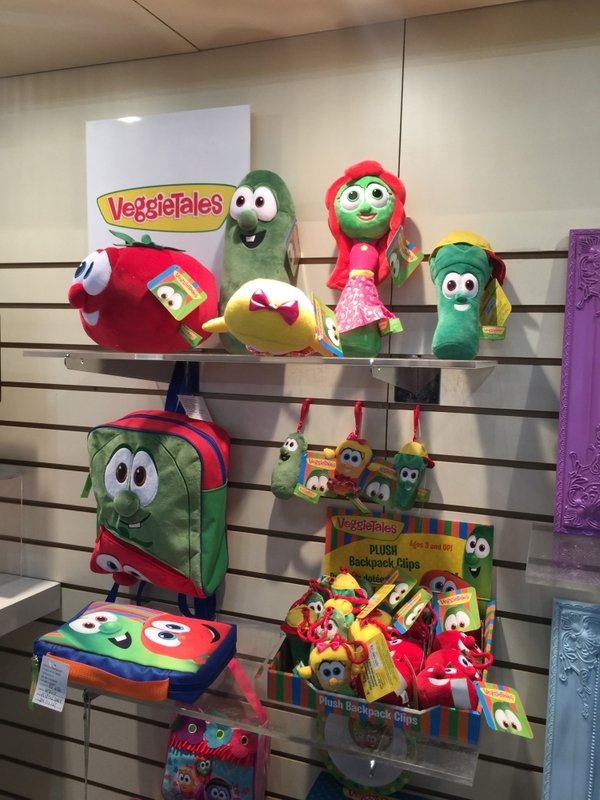 VeggieTales which has made its return to Netflix have some new Gund products. Including a bible study holder! 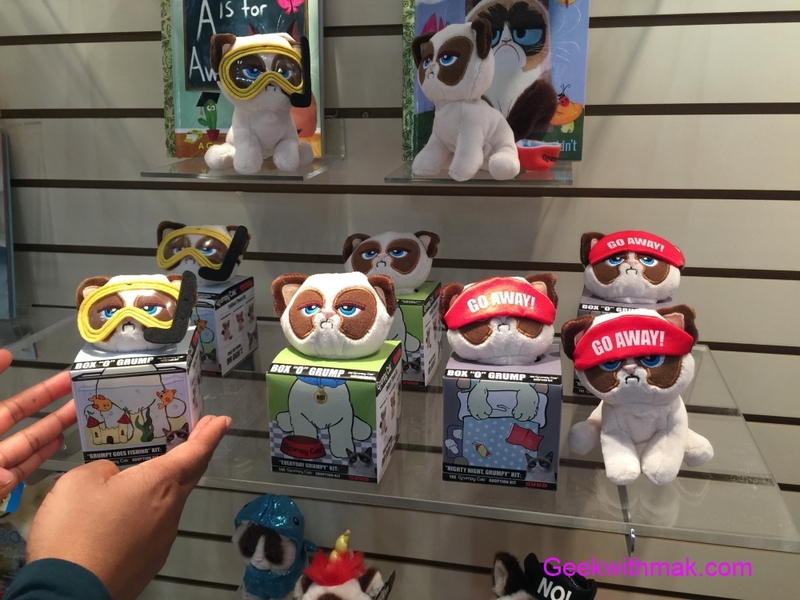 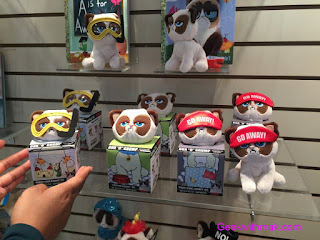 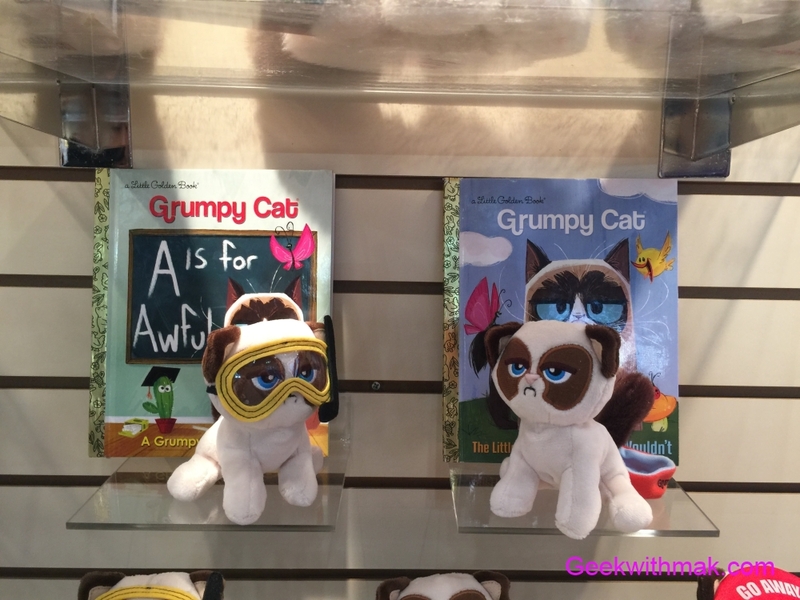 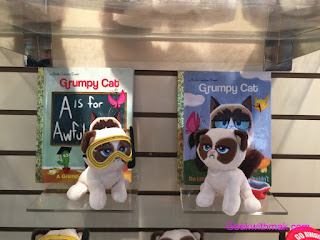 Grumpy Cat and Boo are not making appearances this year physically at Toy Fair 2017, but that doesn't stop Gund from showing off cool new items for them! 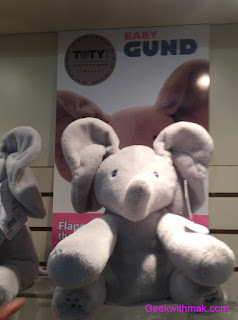 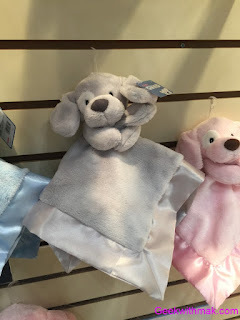 Baby Gund includes a number of new editions. The Little Me clothing for infants are too adorable. 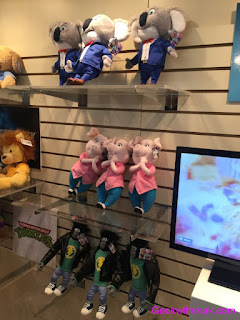 My favorite though would have to be the musical elephant! 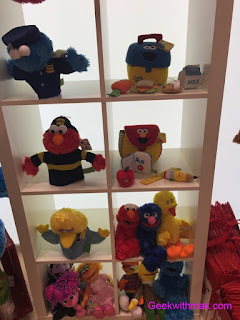 Earlier we saw the sesame street lunch box sets and backpacks. 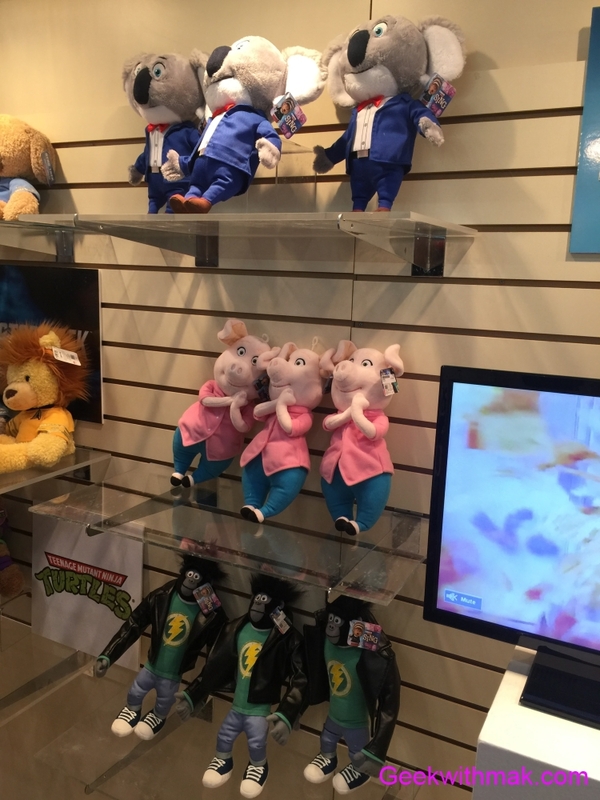 These are the same concept minus the licensing. The porcupines quills looked so real! 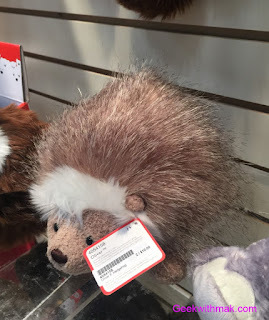 Yes, I touched it and no I did not get hurt! 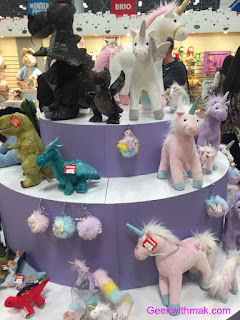 Dinosaurs for boys and unicorns for girls! 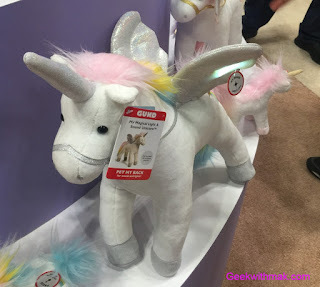 One of the alicorns even light up! 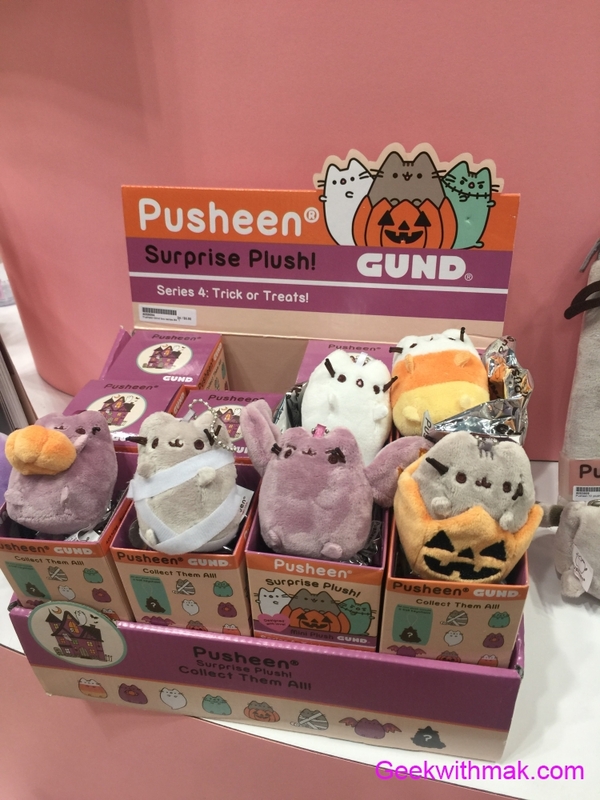 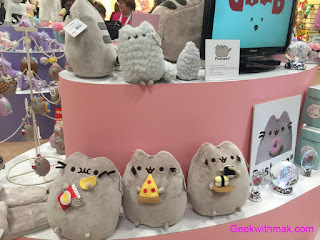 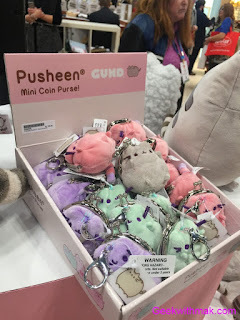 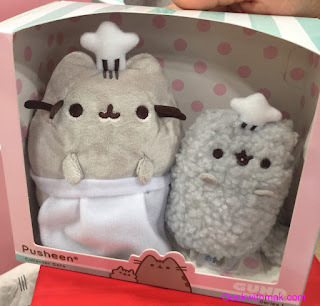 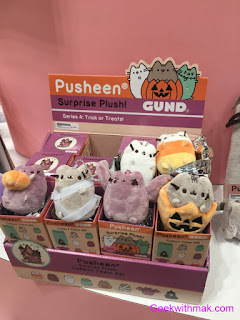 Pusheen continues to be one of their best sellers. Here are some of the new products for 2017. 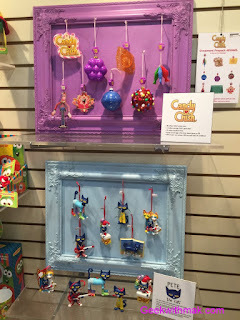 The digital snow globes are interesting, but we love the three new medium size ones each eating a different food item! 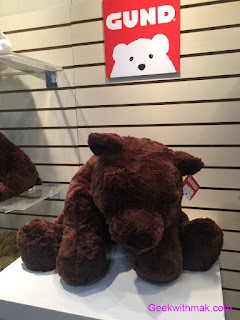 Here Gund adding to there traditional line but with less filling in the stuff animals called cozies. 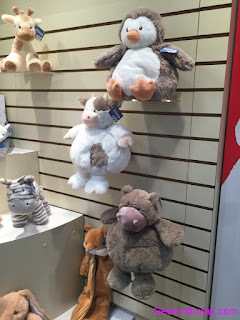 They are so soft to the touch!